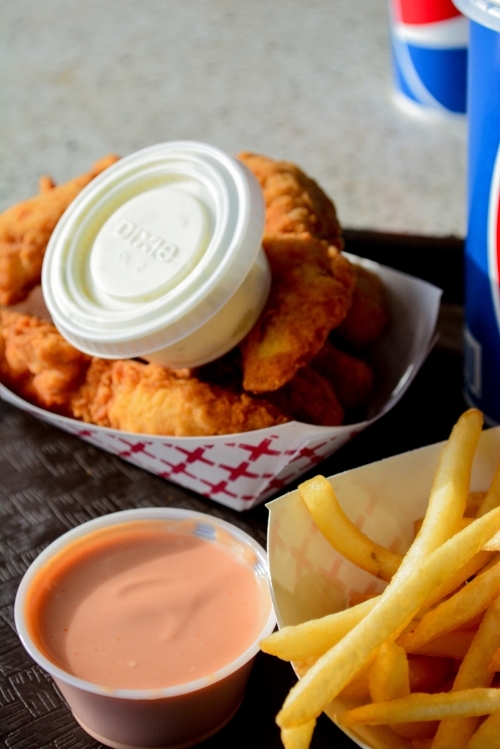 Come eat where the locals eat. 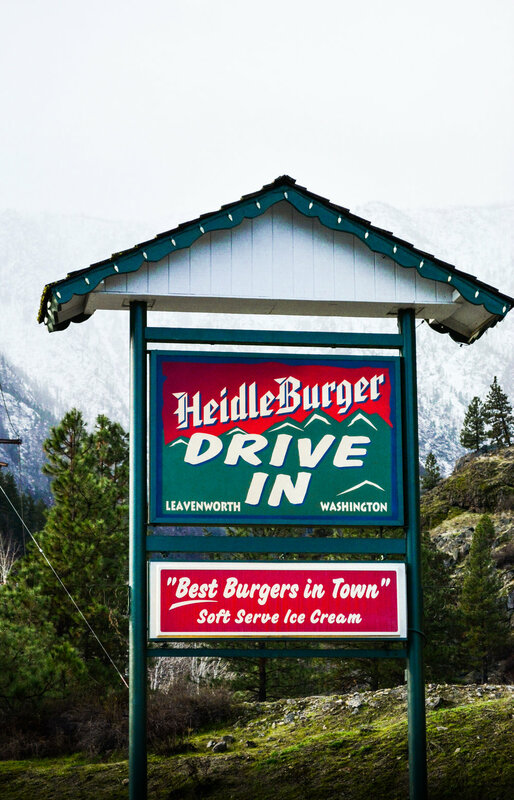 The Heidleburger Drive In was established in 1970. We have kept the hamburgers the same for all these years. That's why we have people coming back year after year to eat them. 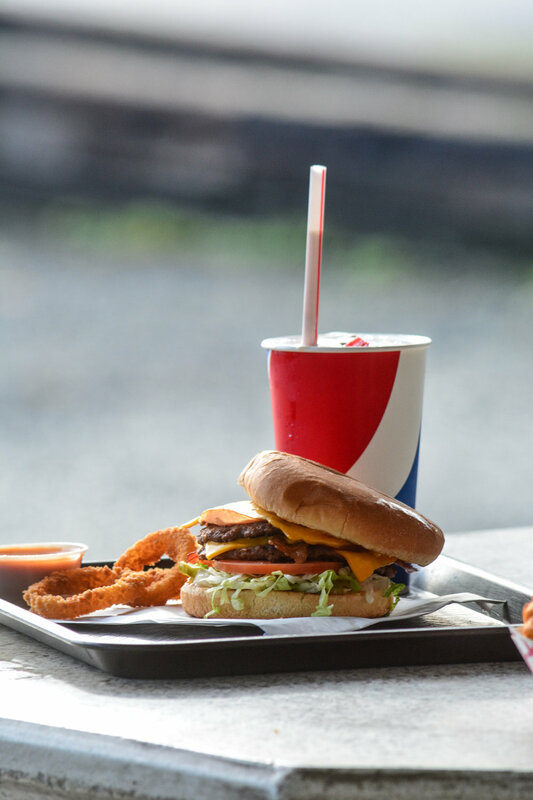 All our sandwiches are make to order fresh off the grill. 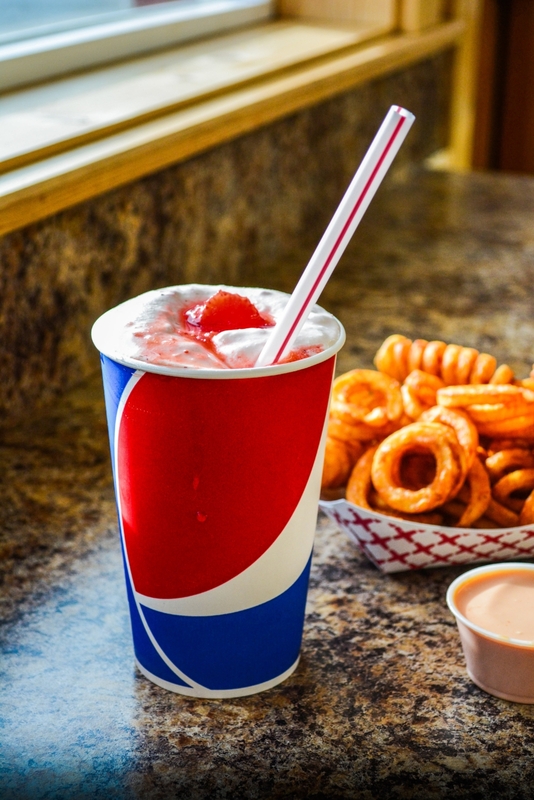 We have Soft Ice Cream and the Best Milkshakes around. Mayo, relish, onions, pickle, lettuce.